The Minnies panel's focus on economic issues was evident in the selection of Dr. Richard Duszak as Most Influential Radiology Researcher. Duszak is chief medical officer of the American College of Radiology's (ACR) Harvey L. Neiman Health Policy Institute, and he is also vice chair for health policy and practice at Emory University in Atlanta. 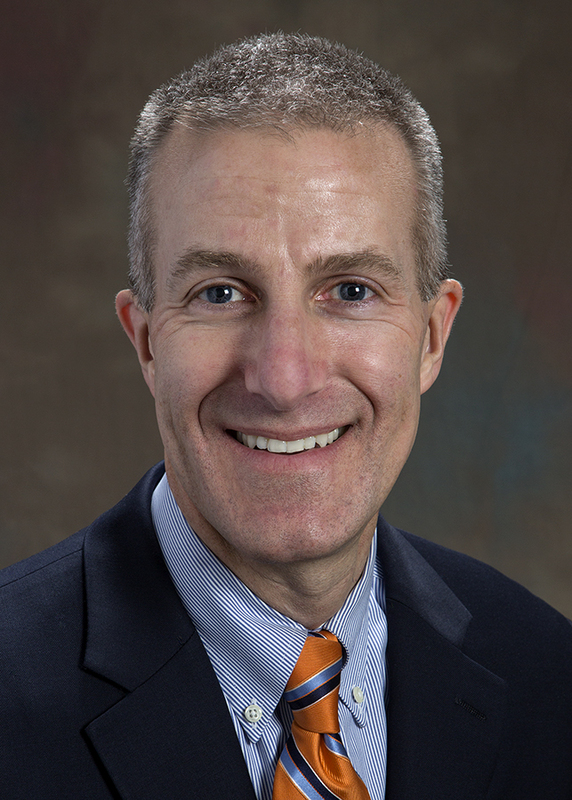 Duszak believes the work he and others are doing -- from the Neiman institute to the ACR's Imaging 3.0 campaign to the organization's Radiology Leadership Institute -- is gaining traction. "I think the future of radiology is bright, but it will be a different future than the unbridled growth that we had in the past," he said. 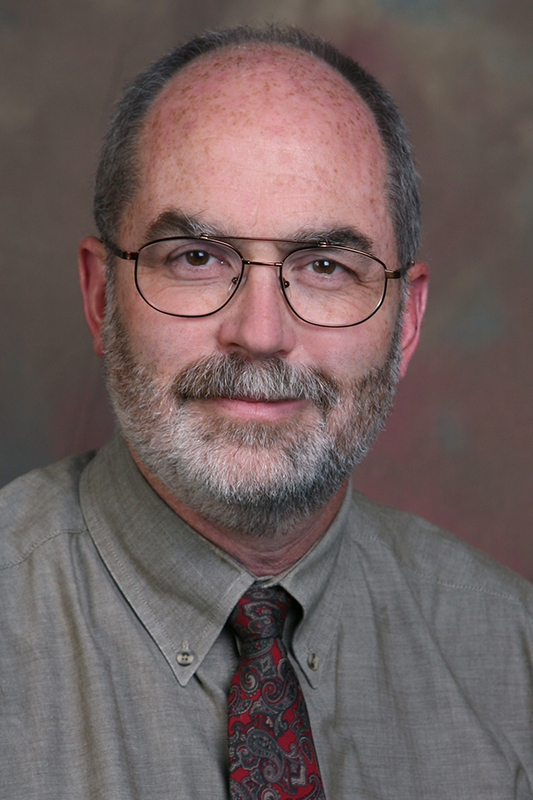 Congratulations to Dr. Steve Simoneaux on being selected as the 2015 Singleton-Taybi Education Award recipient of The Society for Pediatric Radiology. The award is presented annually to a member of the society whose professional lifetime dedication to the education of medical students, residents, fellows and colleagues has brought honor to him/her and to the discipline of pediatric radiology. 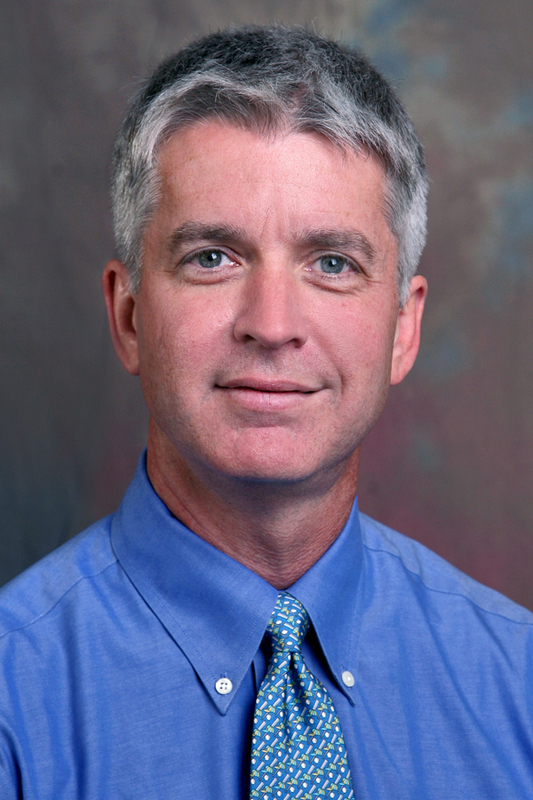 The Southeastern Chapter of the Society of Nuclear Medicine (SECSNM) honored Dr. James R. Galt Associate Professor of Radiology and Imaging Sciences, with the presentation of the Marshall Brucer Award, the highest honor that the SECSNM can bestow upon a member. The Brucer Award was presented to Dr. Galt at the October, 2014 SECSNM Annual Meeting, recognizing his many years of service to nuclear medicine as well as his leadership in organized medicine at the state, chapter and national level. 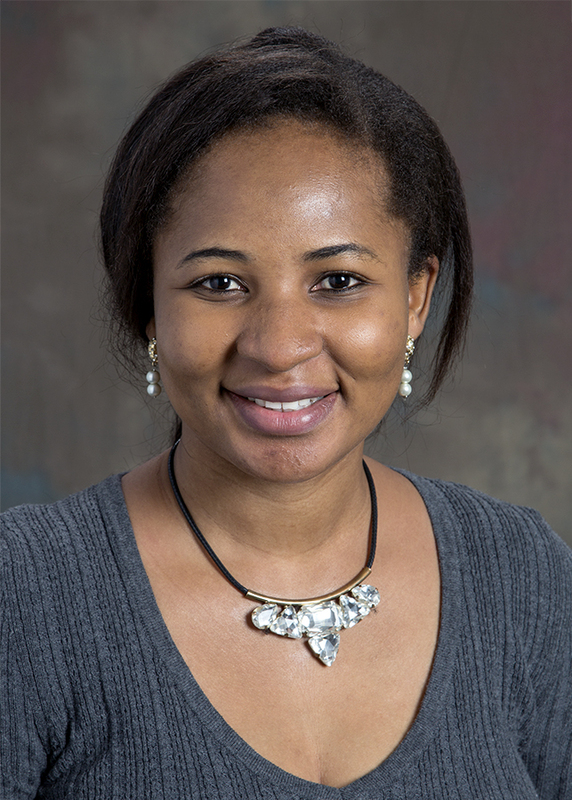 Dr. Funmilayo Tade was chosen by the RSNA Scientific Program Committee to receive the RSNA Travel Award for Young Investigators in Molecular Imaging for her abstract, entitled " Amino Acid Transport Imaging of Breast Carcinoma via Anti-3-[18F] FACBC PET-CT: A Pilot Study." The award provides young investigators an opportunity to gain further insight into scientific investigation and to gain competence in research techniques and methods in anticipation of establishing a career in academic radiologic science.